Welcome to the Theaters group of SmartGuy.com. Feel free to interact with other professionals from across the world. You can find professionals, find deals on services, find professionals who might barter, or simple post questions, comments, or suggestions. 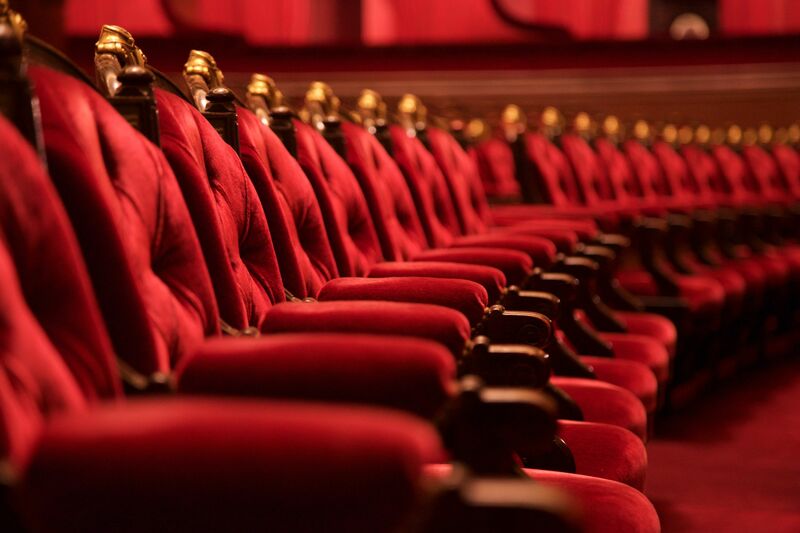 A theatre or theater is an active form of fine art that uses actors or actresses, to present the experience of a real or imagined event before a live audience in a specific place, many times a stage.